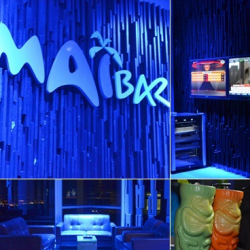 Welcome Reception at at one of the swankiest rooftop bars in Kuala Lumpur – The Tiki themed bar on the rooftop, Mai Bar presents an exciting concoction experience in a fun and open atmosphere. 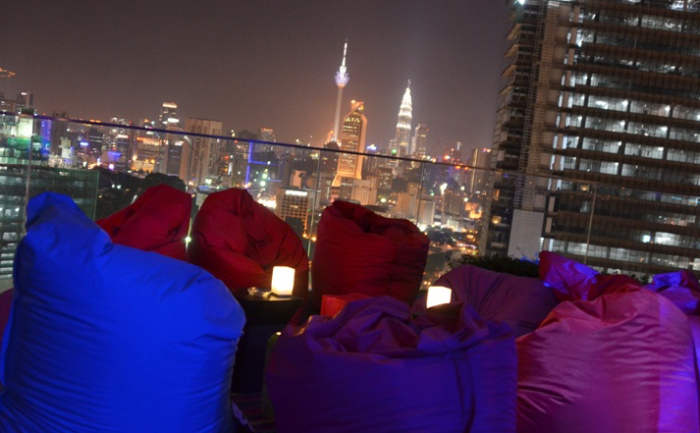 The decor, an elongated lavalicious bar in black, lit with red LED lights, representing the pacific rim, vibrant red and dark wood seating, tiki themed paintings and a great Kuala Lumpur city skyline view. Australian artist Tony Twigg’ sculptural artwork “Five sticks in any order”, inspired by fishing trap can be seen in Mai Bar. 165 of these sticks have been applied to 26 pivot doors that open towards to Splash. At the far end, homes the Freek Lounge – a lounge for those who indulge in cigars. 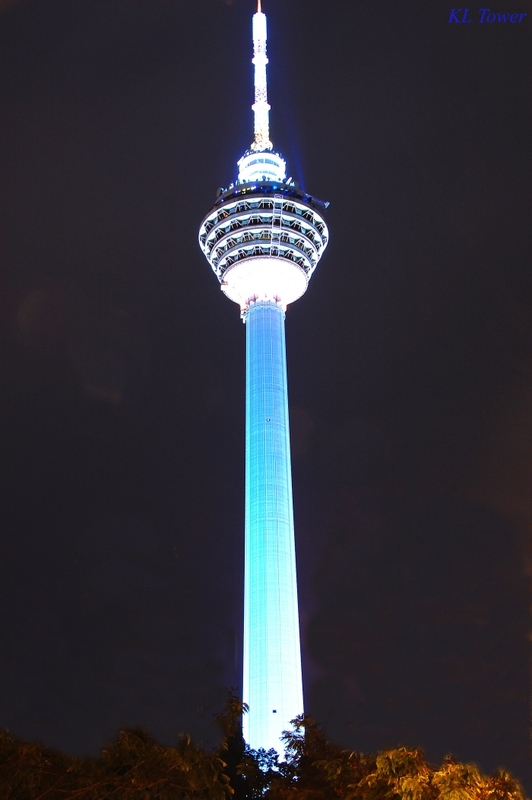 The Kuala Lumpur Tower (Malay: Menara Kuala Lumpur; Chinese: 吉隆坡塔; abbreviated as KL Tower) is a tall tower located in Kuala Lumpur, Malaysia. 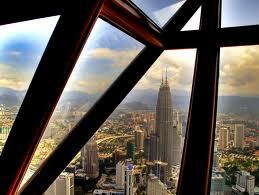 Its construction was completed on 1 March 1995. It is used for communication purposes and features an antenna that reaches 421 metres (1,381 feet) and is the 7th tallest freestanding tower in the world. ** Included in the registration fee for all delegates only. Extra banquet ticket(s) can be purchased during the registration, which allows accompanying person(s) to attend the conference banquet on Wednesday. Each extra banquet ticket will cost 100USD, and is subjected to first come first serve basis.